Medium early cycle (75 days after seeding). 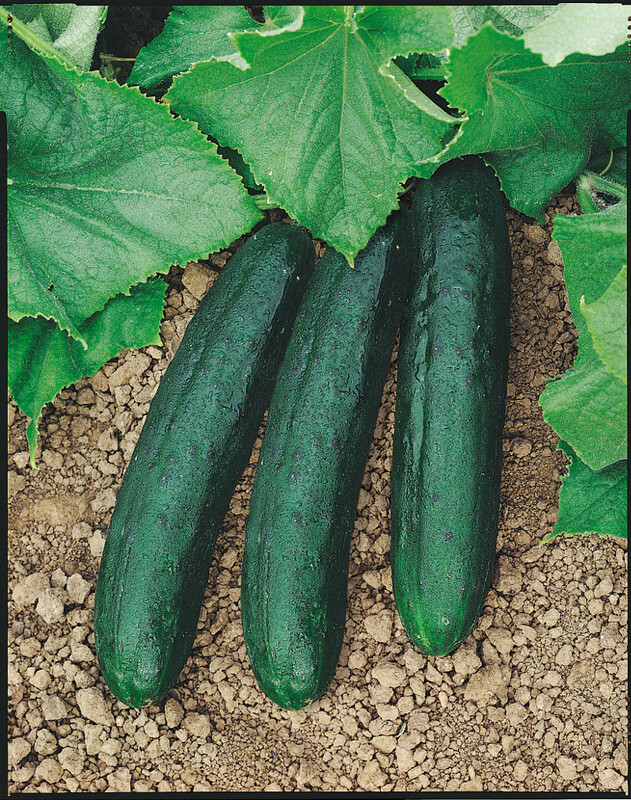 Cylindrical fruit with tapered end, long 18/22 cm, very dark green. Fruit with prtouberances and white horns.